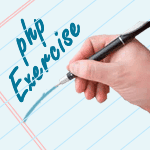 Write a PHP program to sort a list of elements using Counting sort. 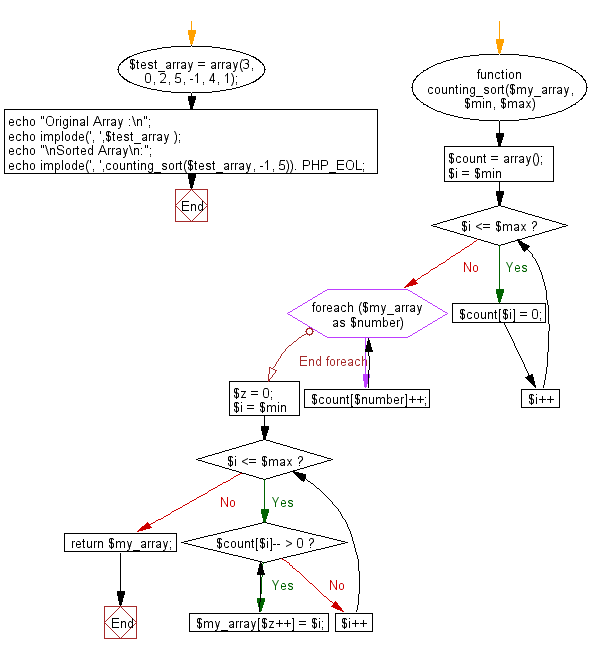 Previous: Write a PHP program to sort a list of elements using Bucket sort. Next: Write a PHP program to sort a list of elements using Radix sort.